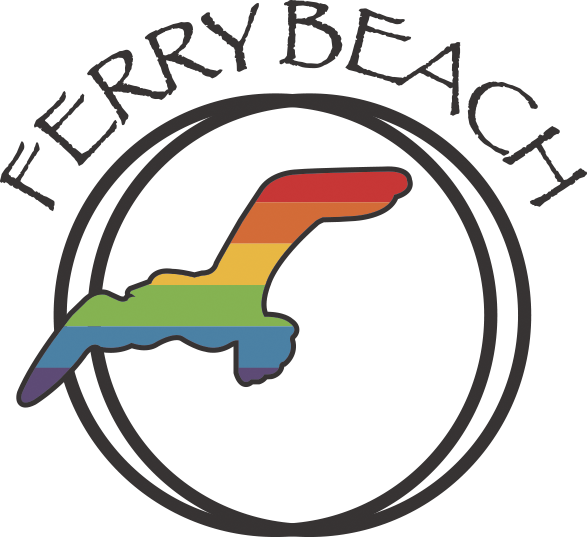 Ferry Beach has long been a welcoming place to those in the LGBTQ community. Our campus and community is open and affirming and a place of renewal and rejuvenation for all people. Some of our programs are specifically designed for the LGBTQ community. Join us for one and find out why so many of the LGBTQ+'s call Ferry Beach their special home by the sea. GAYLA: A Retreat for Men Who Love Men is a fun-filled week of escape, discovery and community. Sip coffee with new friends, dance in a sunrise circle, play volleyball, swim, sunbathe, pick from a smorgasbord of daily workshops, make art, harmonize with the choir, perform in the Talent/No Talent Show, enjoy nightly activities and movies, walk the beach, read or just hang out and relax. Come to GAYLA to be surprised. Come to be delighted. Come to discover what community is meant to be. 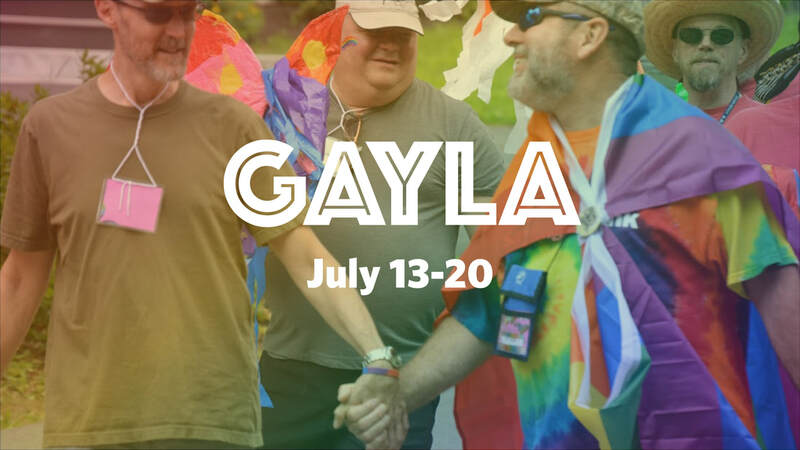 GAYLA is the nation's longest-running retreat for men who love men. Join us and become part of this vibrant fellowship. Do you long for that sense of self you once had when you giggled with girlfriends; when you only had to be you? Come and be that authentic self again, … In the Company of Women. Learn something new, re-discover joy, or safely share your grief, embraced in a friendly community of belonging; appreciated for who you are deep down, not the many roles we tend to take on as women; as nurturers, as lovers. No matter how you identify your sexual orientation… Gay, Bi, Lesbian, or Straight… no matter who you love, you are welcome here, In the Company of Women. The ocean waves, the intimate talks, the smiles and laughter... You deserve this! Magic has been known to happen during “Women’s Week.” We can truly express ourselves; and reclaim that Vital Spirit of Empowerment. 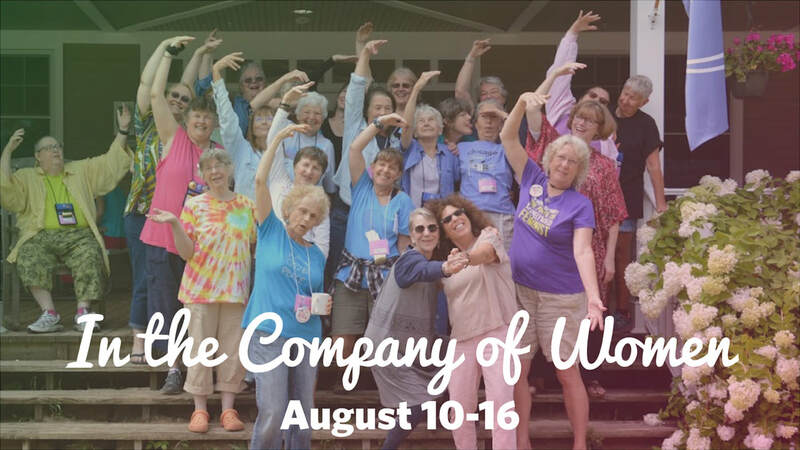 As one participant said, “it’s like Soul Camp for the Feminine Heart!” Come relax, refresh and renew… In the Company of Women.